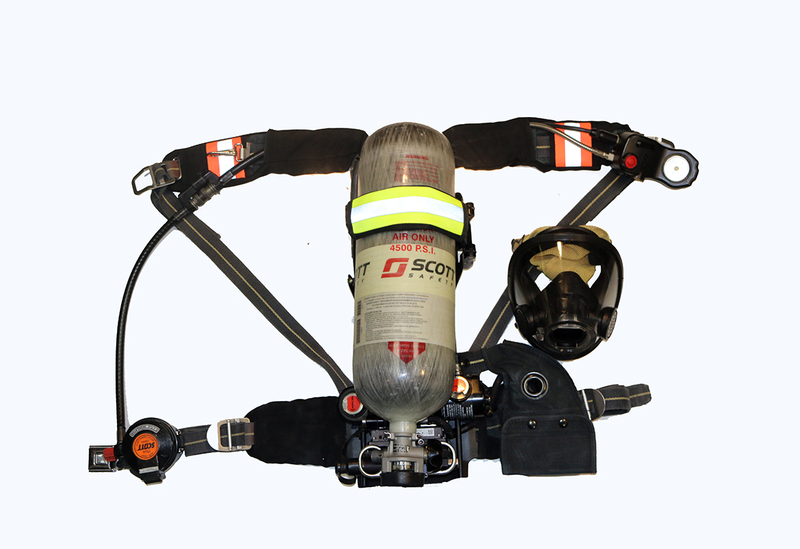 Shown with the “SCBA Wrap” & the “Cylinder Band Wrap” both Patent Pending. 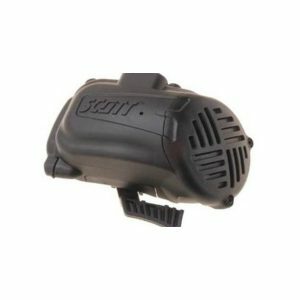 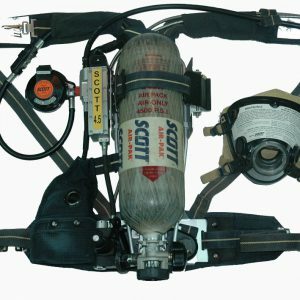 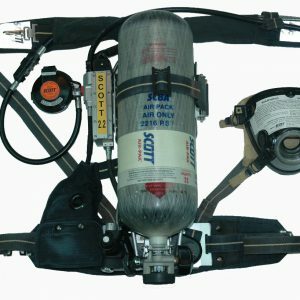 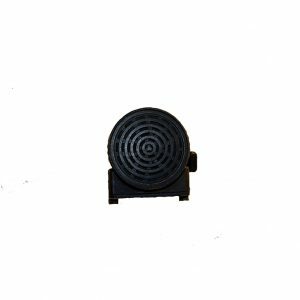 The Air-Pak NxG7 accommodates the 4500 psi 30, 45 or 60 minute duration SCBA cylinders. 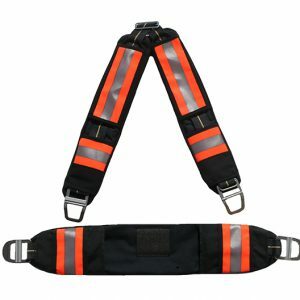 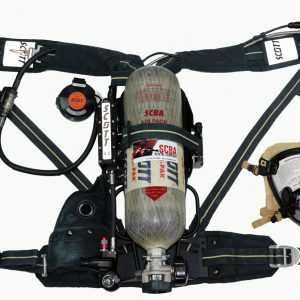 Refurbished by SCBA Sales Co.